You can learn more about rubber molding and rubber parts manufacturers in your area on the ADVAN Design Blog. 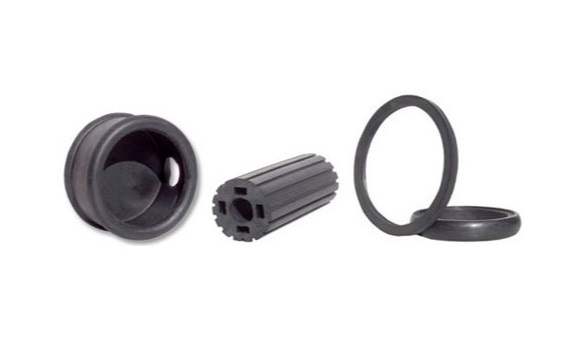 There are options for automotive rubber parts, rubber linings, and more. Qualiform Inc. is a rubber molder and parts manufacturer and a client of ADVAN Design. 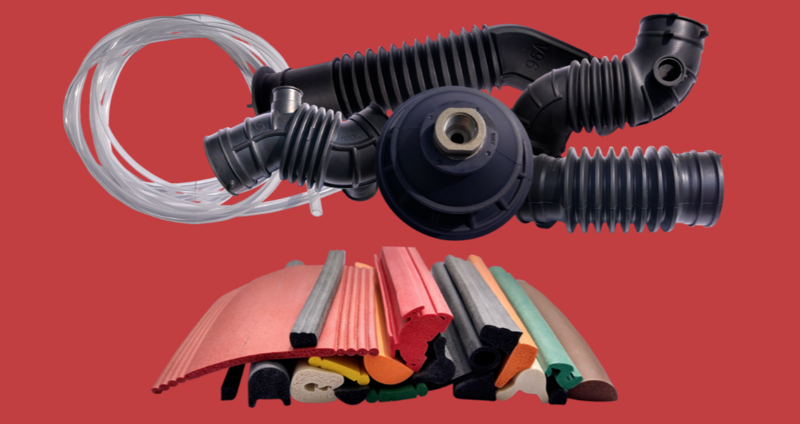 Since 1976, Qualiform has focused their efforts and resources on the design and engineering of a variety of rubber products. 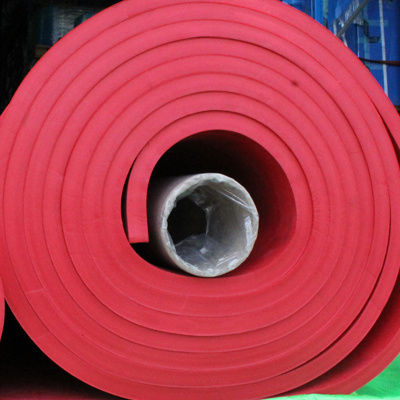 For these past three decades, they have been building their reputation for producing outstanding rubber moldings as well as providing trustworthy services practices. Qualiform also offers a large variety of services including transfer molding, compression molding, rubber-to-metal bonding, and more. Not only does Qualiform offer a significant variety of services, but they also employ state-of-the-art development resources and technology. Learn more about Qualiform products and services on the ADVAN Design Blog. Wenco USA and Wenco MEX are clients of ADVAN Design and rubber products manufacturers for the mining industry. They are a company that works to improvise products to each of their customer’s specific needs. Furthermore, Wenco also prioritizes efficiency and reliability as well as customer satisfaction. They have a staff of reputable and experienced members of the industry, and in addition to their many years of combined experience, the Wenco staff can reliably and consistently provide high-quality products. Wuxi Aoweite is a custom rubber molding company and client of ADVAN Design. 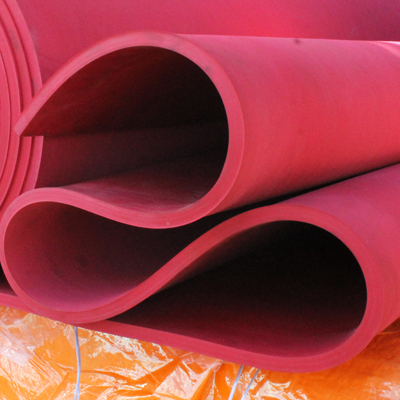 They have been supplying the industry with silicone rubber products since 1988. 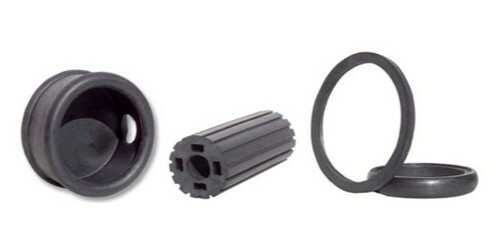 With their two decades of experience in the industry, they offer rubber molding, extrusion, and hand-fabrication services. 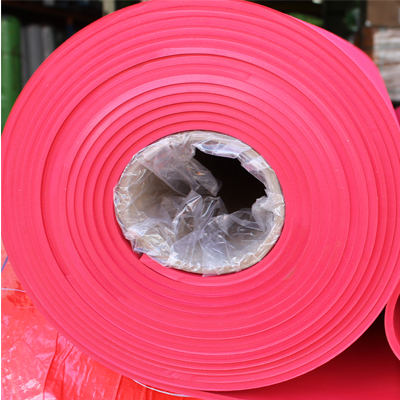 Now, they are one of the best custom rubber products manufacturers in China. If you are in need of a rubber molder or rubber parts manufacturer, you can learn more on the ADVAN Design Blog.